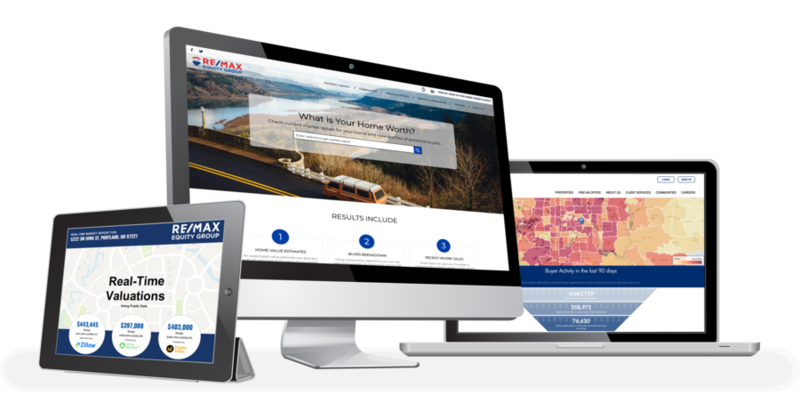 PHILADELPHIA, PA, April 17, 2019 /24-7PressRelease/ — RE/MAX Equity Group, the market leader across Southwest Washington and the greater Portland metro, announced today a groundbreaking new platform aimed at providing its sales professionals and their customers unprecedented insight into the buyer demand in their marketplace. The platform, powered by data analytics company, Buyside, aggregates buyer activity in real-time across major real estate search portals, leading brokerage websites and other platforms, helping identify prospective buyers for a specific home. The Buyside platform will be launched this week across RE/MAX Equity Group’s 12 offices, to over 500 agents allowing them to deliver valuable reports that help potential sellers understand buyer intent better than ever before. The platform will also intelligently match buyers and sellers, from across RE/MAX Equity Group’s digital footprint as well as with customers from their parent company, RE/MAX Alliance in Denver, CO.
Buyside’s core products include Home Valuation Sites which allow homeowners to understand the approximate value of their home using multiple automated valuations, including the Zestimate by Zillow Group, as well as insight into the real-time buyer demand in their market. A Buyer Market Analysis report, from Buyside helps listing agents navigate pricing scenarios with prospective sellers while showcasing a list of matching buyers available for the home. Lastly, the back-end matching platform from Buyside intelligently connects listings agents with buyers agents who are a match for the property – ensuring more targeted marketing of the home and a quicker sale. Buyside is a data analytics & marketing company on a mission to help real estate brokers profit from their largest untapped asset: data. 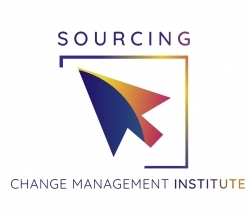 Buyside aggregates buyer activity from a variety of sources, using it to power actionable insights and intelligent marketing tools that help brokers: generate and capture seller leads, win more listings, and close more transaction sides in house. For more information, visit http://getbuyside.com.